A new exhibit at the Old Courthouse Museum in Sioux Falls takes a look at the evolution of the school house. 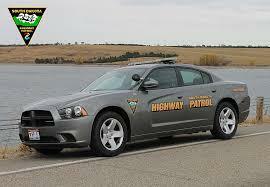 The exhibit is called "Up Hill Both Ways." You can visit the opening reception from 5 to 7 p.m. on August 3rd. We’re joined by museum education coordinator Kevin Ganz. Willi White is a member of the Oglala Lakota Nation, He's also a Sundance Institute Fellow and an emerging indigenous filmmaker, photographer and entrepreneur. He joins us to talk about the upcoming Indigenous Film Festival. 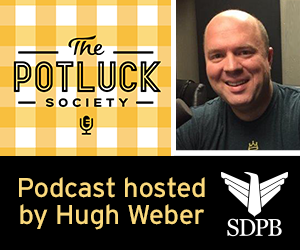 Hugh Weber is host of The Potluck Society podcast. This week we meet students from the Ambassadors of Excellence camp at the University of South Dakota.